Latest smartphone of Nokia, C5, has arrived and it is loaded with awesome features that the users may be expecting in their handset. 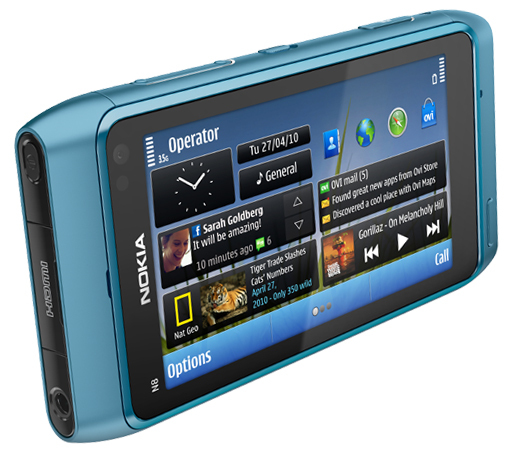 Nokia claims C5 to be a slim handset with modern and stylish look that holds a lot of surprises for you. Presentations: Video ring-notes, customizable and pre-installed home screen and themes, customizable profiles and MP3, m=MID, AAC, eAAC+ and WMA format support for ringtones. Power Management: Talk-time 12 h and standby-time 630 h, 11 h for video playback and 34 h for music playback time. 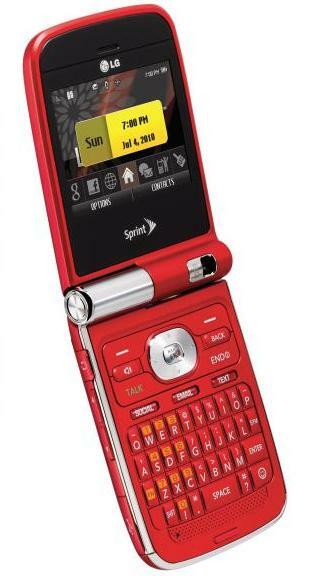 Memory: Internal memory 50 MB that is extendable with MicroSD card slot up to 16 GB. Miscellaneous: Moreover, it comes with remarkable media player, interesting games and many other applications. 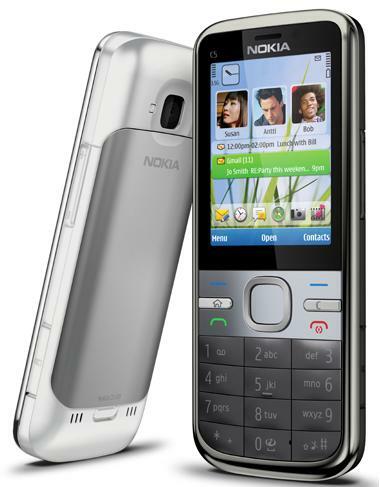 Highlights of its basic features of Nokia C5 include that you can communicate with more than one participant simultaneously, (either a phone call or IM) and it enables the users to instantly access the social networking platforms. It is available in white and grey colors. 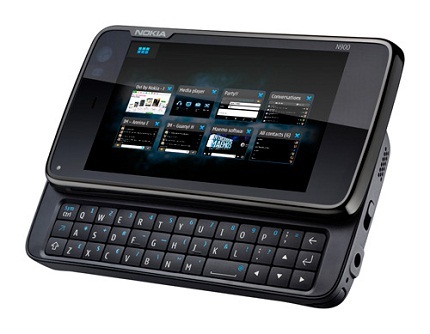 User will surely not hesitate to pay $185 for this fantastic Nokia smartphone. 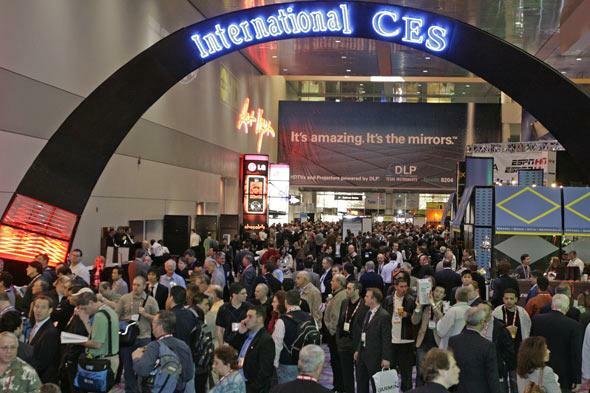 LG introduced a new mobile Lotus Elite LX610 which was displayed on CES 2010. It is an awesome looking handset which really brings beauty and functionality to an up level. Its stylish flip look will raise your social status up to significance. This is a gadget for those who desire style and functionality at one place. 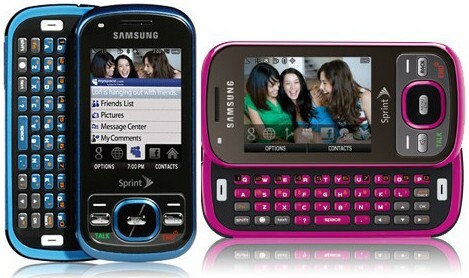 Its full QWERTY compact keyboard allows fast typing of messaging. Hold the feature of instant messaging and mobile Email using your POP3/IMAP accounts. Satisfies your multimedia needs as well with a good storage space. You can save images, video and MP3 music using its microSD storage. You can not only talk hands-free using Bluetooth wireless connectivity, but also share contacts, music, print pictures and many more with hooking it up with laptop or desktop. You can capture high resolution still photo and videos with its 2MP digital camera. It automatically focuses and helps you make high quality crisp images. One of the important highlight of the Lotus Elite is that you can quickly access the social networks like Twitter, Facebook, MySpace etc with its Social Network Message keys. You can instantly access your friends circle on these networks via these dedicated keys. It is as easy as on your computer. This handset is available in market from this January with price of US$99.99. 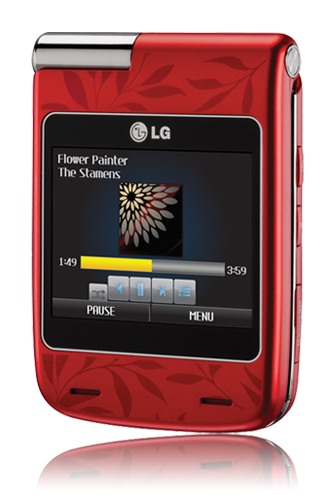 LG LX610 is of square shape and available color is Red. It comes with two years warranty. I hope it will get good response and market share, especially with the users who want to keep connected with their social network. Mozilla announced good news for the FireFox users who enjoy the FireFox features on their desktop. Now they can find on their handset. I am also one of those 24.7% users who have FireFox browser as their primary web browser. This is the second most used web browser of the world and the only real competitor of Microsoft Internet Explorer. Nokia already has big market share among the mobile manufacturing companies and they keep introducing innovative features in their handsets. By default FireFox availability on Nokia N900 really means important and big news for both the FireFox and Nokia users. 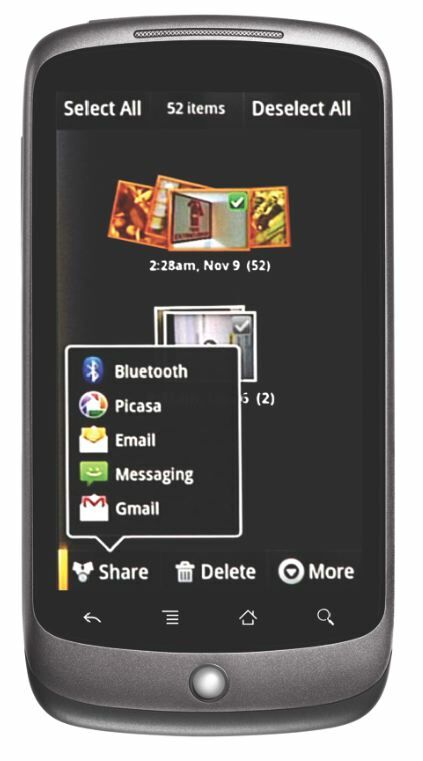 This gadget is going to be called “FireFox Mobile” rightly which is coming in the Nokia smartphone tablet. 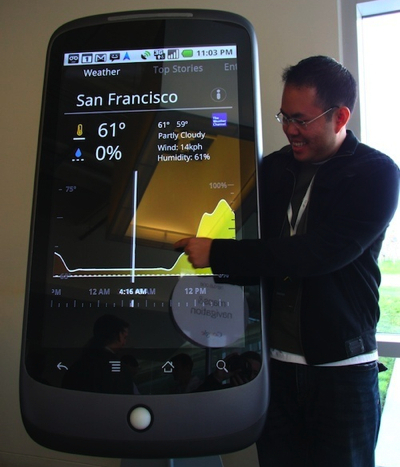 It will let the users enjoy tabbed internet browsing on their handset just like they can on their desktop. Not only this, users will also be able to synchronize their personal data nd bookmark their favorite web pages right through their handset screens. Jay Sulvian who is handler of this project, told the BBC that currently it is going through the testing and will be released soon for the end users. Also he said, “It encrypts all of the information and sends it back through the cloud between your desktop and mobile.” Jay Sulvian also told the Apple as “pretty closed platform” which shows that they are not going to make this contract with them in future, and it is really disappointing news for Apple. I hope this innovation will gain good market share with its users.